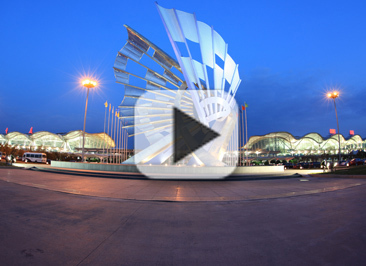 The seven newly-added national pavilions at the Chongqing International Exhibition and Trading Center were recently opened for trial operation in Liangjiang New Area, Chongqing. The new pavilions include a Kenyan-Style Pavilion, Polish Pavilion, Swiss Pavilion, Sri Lankan Pavilion, Southeast Asian Fresh Food Pavilion and New Zealand Pavilion. The original Singapore and Australian pavilions were also upgraded. Business in the trading center has become more diversified, and the shopping experience has been further improved. 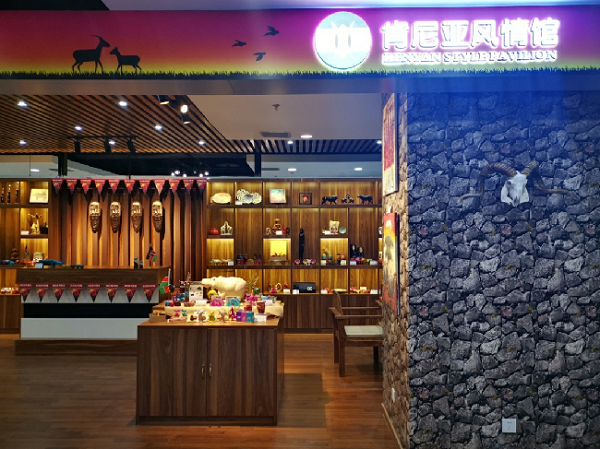 Relying on Liangjiang New Area, the Chongqing Pilot Free Trade Zone and the China-Singapore demonstration project, the trading center has become a sales and marketing platform for famous brands from countries and regions along the Belt and Road. The purpose of the trading center is to strengthen cooperation with countries and regions along the Belt and Road in science and technology, culture and tourism. The Australian Pavilion, which has recently been upgraded, is a typical pavilion in the trading center. 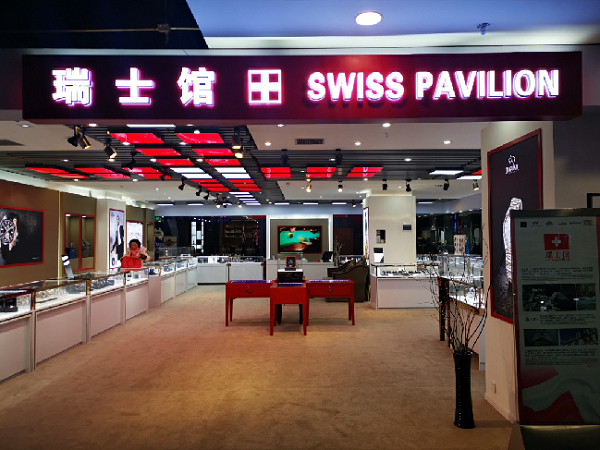 The pavilion will no longer just do cross-border e-commerce – it will also build a communication platform between Australian and Chongqing enterprises. The pavilion recently began cooperating with a popular local company. This will help the company import beef directly from Australia, which will not only ensure a reliable source of beef, but also make it more affordable. 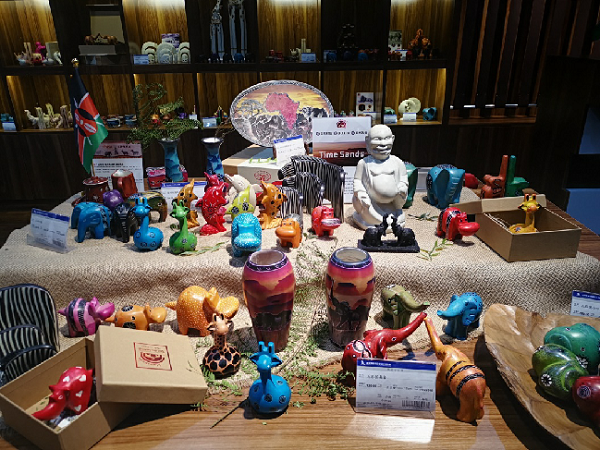 The Polish Pavilion, Swiss Pavilion, New Zealand Pavilion and Singapore Pavilion have also introduced high-quality and cost-effective products from the countries along the Belt and Road. The seven new national pavilions reflect Liangjiang's deep involvement in the Belt and Road Initiative. Relying on the openness of the Chongqing Free Trade Port Area, the trading center is constantly having a positive influence. Next, the Chongqing Free Trade Port Area plans to further strengthen its trading center window, trade and tourism, and will strive to become the most influential bonded goods display and trading center in the area.